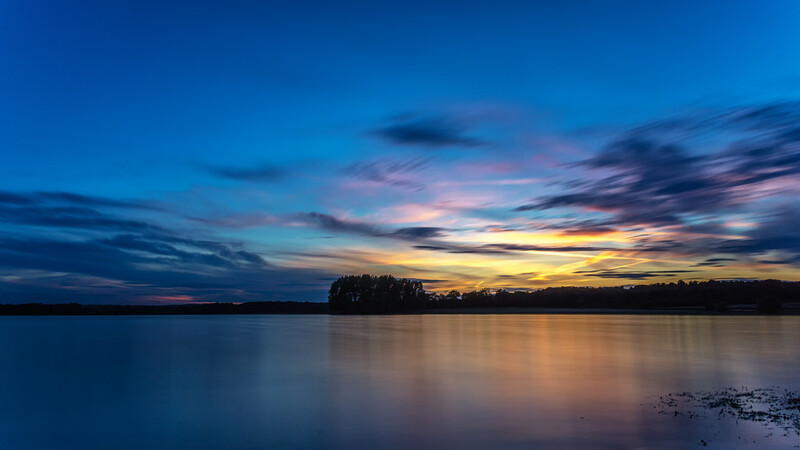 Long exposure of sunset on Rutland Water tonight. I didn't set out to take a long exposure but as I had my filter with me I thought why not. @maggiemae Thanks. It's a 10 stop ND filter giving a 53 second exposure! Really cool...I'll have to get a filter and try this.